Sneakerfiles is back at it once again with another hot wallpaper. 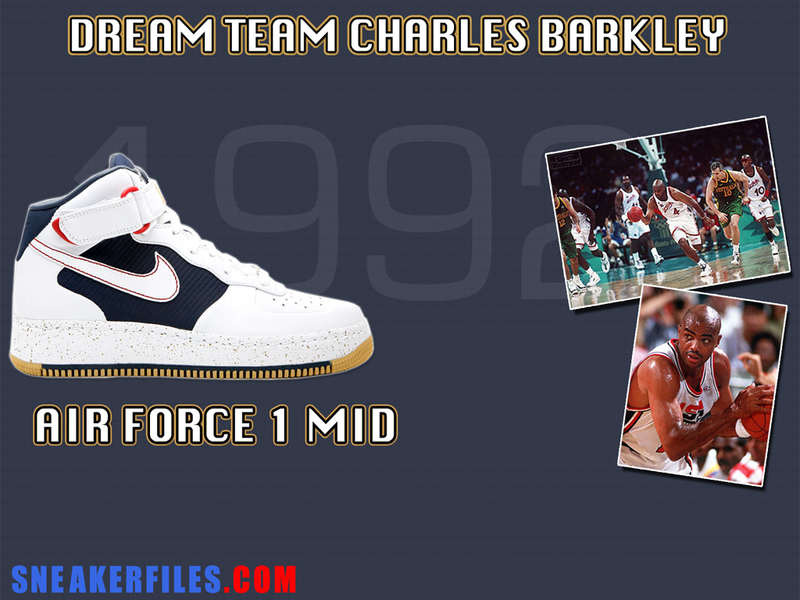 This time around it is for the upcoming release of the Nike Air Force One Mid Charles Barkley. Select from the three different sizes according to your screen and enjoy the high resolution wallpaper. With that said enjoy and don’t pass on the Barkleys. 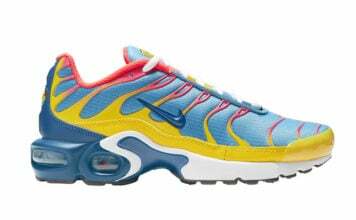 The sole really makes this shoe look hot. I like! !